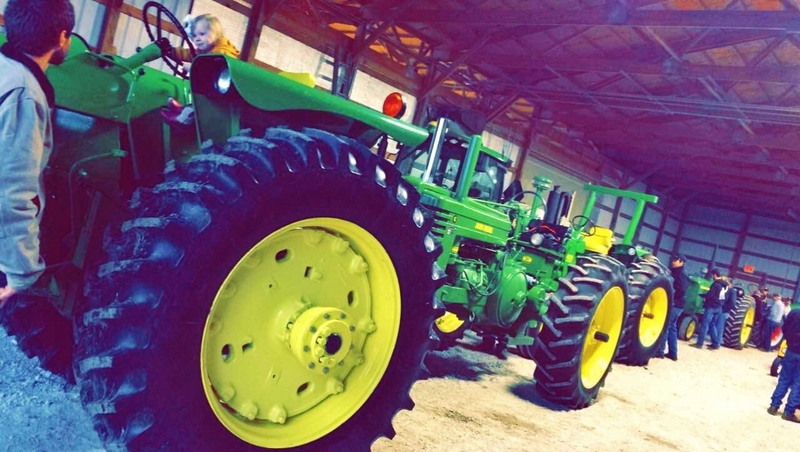 At Novinger Farms, we pride ourselves in hard work, productivity, and determination. All of us at Novinger Farms strive to deliver quality products to market, surpassing standards and expectations. It is our mission to maintain our family farm environment while staying competitive with leaders in the agricultural industry. Mark’s 4320 won the “Doc’s Choice” Award at the MU Agricultural Systems Management Degree Centennial!